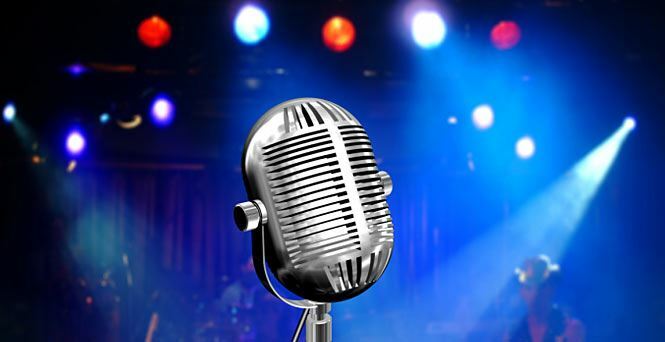 FALA-NY and KALAGNY will be hosting their inaugural karaoke battle of the bars on Wednesday, August 16, 2017 at Karaoke City (22 West 32nd Street, 7th Floor, Manhattan). There will be competitions for various categories/genres, and our esteemed panel of judges will determine which bar association will take home the trophy! Don't miss it! Click here to RSVP now! Mentees in KALAGNY's Mentorship Program are invited to an interview workshop on Tuesday, August 29, 2017, to sharpen their all-important face-to-face interviewing skills. The workshop will take place at Duane Morris LLP, which has graciously offered to host the event. Duane Morris's Manhattan office is located at 1540 Broadway (entrance on W. 45th St.). Please RSVP here by August 22 to ensure that the Mentorship Committee has sufficient time to pair mentee participants with interviewers. Our monthly pro bono clinics are held in Manhattan and Bayside, Queens on the first Tuesday of every month, from 7-9 PM. The next clinics will take place on September 5, 2017. Please spread the word to your family, friends and neighbors in need of legal counsel. 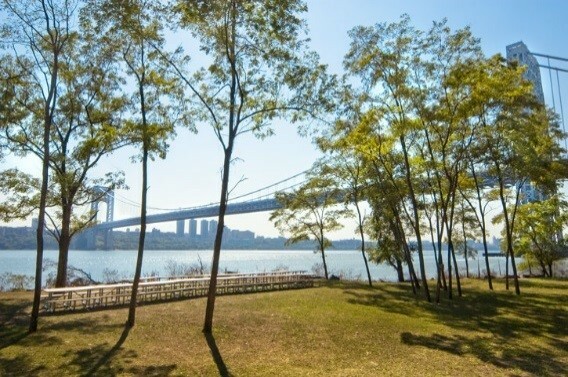 On September 16, our New Jersey committee will be hosting its annual picnic at Carpenter's Grove Park in Fort Lee, New Jersey, right on the Hudson River, with a beautiful view of New York and the George Washington Bridge. Join us and enjoy a relaxing afternoon with fellow KALAGNY members and eat Korean BBQ. Families and children are welcome! Picnic will be held at Carpenter's Grove, in Fort Lee, NJ (directions), on Saturday, September 16 (12:00 PM). You can RSVP by clicking here. 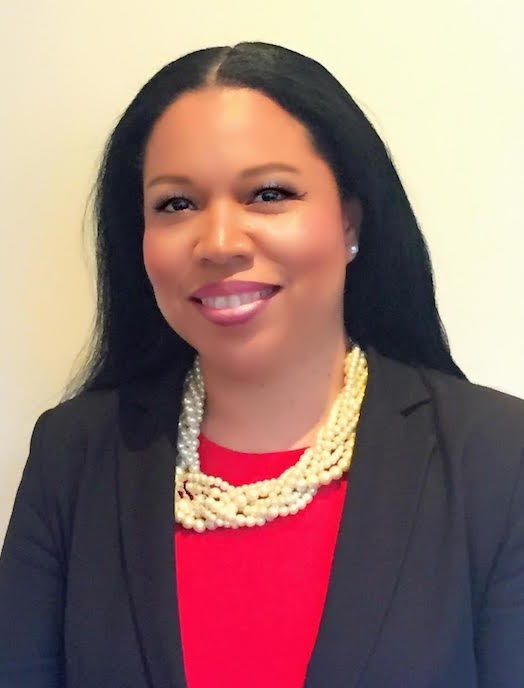 KALAGNY Governor Eve Guillergan has been appointed to serve on Governor Cuomo's Council on Women and Girls, the state's first steering committee to recognize and advance women's rights in New York State. Information about the council's efforts to make a positive impact on the lives of women and girls in our State can be found here. Eve is the Principal at immigration firm Eve Guillergan PLLC. Congratulations, Eve, on being selected to take part in such an important endeavor! We look forward to hearing more about your work on the Council! The MinKwon Center for Community Action (www.minkwon.org) is looking for attorneys with experience in immigration, employment, or housing law to be part of its Legal Mentorship Network. Success in the legal field is often attributed to having the right mentors at the right time, and the mentorship network is an excellent opportunity to continue passing this along while giving back to the community. In the past year, MinKwon provided social and legal services to over 5,500 community members and obtained almost $7 million in benefits and legal awards for clients. By being a mentor, you can help MinKwon's attorneys continue to have an outsized impact on the community! If you are interested and have experience in immigration, employment or housing law, or know someone who does, please contact Chul Pak at cpak@wsgr.com. Members of the New York City Council, including the Black, Latino and Asian Caucuses, are celebrating Korean Independence Day in the historic Council Chambers of New York's City Hall (map). The event, which was organized with the assistance of the Korean American Association of Greater New York (KAAGNY), begins at 5:30 p.m. tonight (Tuesday, August 15). See the flyer here. All are welcome! Please RSVP by email to koreanindpevent@council.nyc.gov or call (212) 482-4120. Congratulations to Kim Parker, who will be honored at 100 Suits for 100 Men's 2nd Annual Black Tie Gala on Saturday, September 9, 2017! Earlier this year, Kim organized "Suited For Success," a men's clothing drive on behalf of 100 Suits for 100 Men, which assists men and women in the transition following their release from incarceration. In 30 days, Kim's drive collected a year's worth of business attire! Due to the overwhelming amount of clothes donations and financial contributions, the organization opened its first 100 Suits Boutique, where formerly incarcerated men can select their free suit from a boutique shop just for them. The generous donors included Lu-Shawn Benbow-Thompson, widow of Brooklyn DA Ken Thompson, who donated her late husband's suits. NFL player Colin Kaepernick also joined in and added to the suit donations. Congrats again to Kim for her amazing work! You can learn more about 100 Suits for 100 Men here. Join the Network of Bar Leaders for the induction of their new officers, including incoming President Hilary Gingold (Brandeis Bar Association), on September 12, 2017 in the Ceremonial Courtroom at the U.S. District Court for the Southern District of New York (500 Pearl Street - map). The new officers will be inducted and installed by the Honorable Rolando T. Acosta, Presiding Justice for the First Appellate Department. The induction of the officers will be followed by a reception. See the pdf flyer for more details, including the full list of officers, and please RSVP here by September 2. The Connecticut Asian Pacific American Bar Association (CAPABA) will hold its 17th Annual Dinner on Thursday, October 5, 2017 at The Inn at Longshore in Westport, Connecticut. 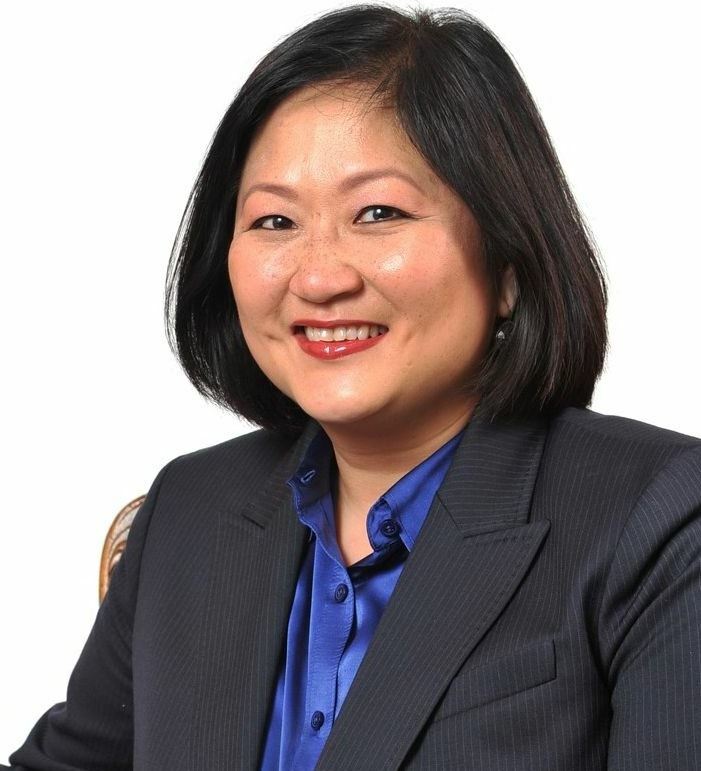 This year’s keynote speaker is Simone Wu, senior vice president, general counsel, corporate secretary and external affairs for Choice Hotels International, Inc. CAPABA will also be presenting its Diversity Award and Impact Award at this event. Sponsorship opportunities and other details are provided in the invitation letter (pdf). For questions about the Annual Dinner or sponsorship opportunities, please contact Susie Kirkeby at (860) 284-1818 / susan.kirkeby@awac.com or Ingrid Festin at (203) 358-0800 / ifestin@dmoc.com. 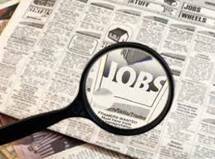 KALAGNY members can log in for our current job postings through our website or by clicking here. KALAGNY offers its members numerous programs and activities - something for everyone.